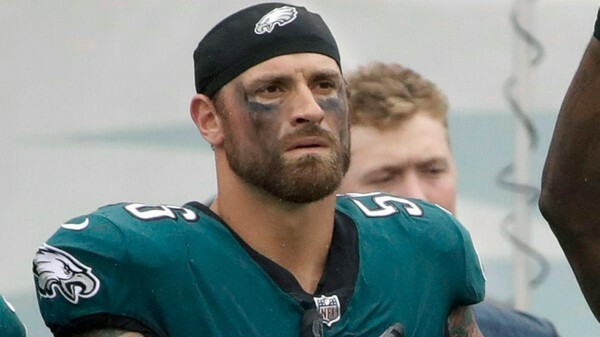 Chris Long is looking to win his second Super Bowl in a row, and just like last year, he’ll continue to skip the team trip to the White House.  The Philadelphia Eagles defensive end told Barstool Sports’ “Pardon My Take” that he’ll pass on the championship team’s annual trip to the White House if the Eagles win on Sunday. “No, I’m not going to the White House. Are you kidding me?” Long said, according to Chris Chavez of Sports Illustrated. Long has been extremely vocal on social media against President Donald Trump, and also participated in the protests during the national anthem before games by putting his arm around teammate Malcolm Jenkins. Long skipped the team trip last year when he was a member of the Super Bowl LI-winning New England Patriots.